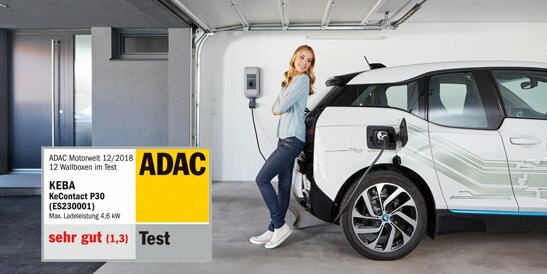 Only recently, both the German ADAC and the Austrian ÖAMTC tested twelve charging stations for electric cars: half of the wallboxes put through their paces were not recommended. The KEBA KeContact P30 charging station received an overall rating of 1.3 (judgement: very good) and is therefore recommended without restriction by the two mobility clubs! Quality Assurance Engineer Kevin takes you on the exciting journey of KEBA's 100,000th wallbox. 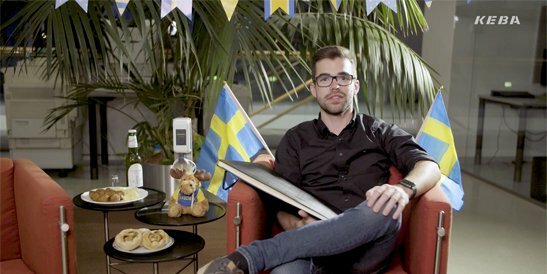 In this video blog we've compiled all his experiences - from the incoming order to production in Linz and installation in Sweden. 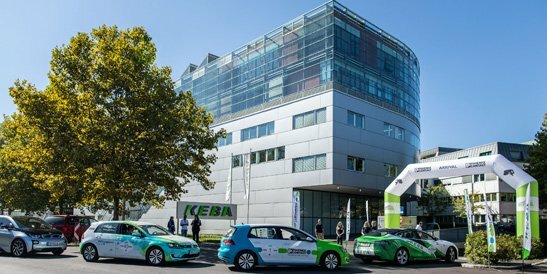 The Austrian automation company KEBA has been active in the electric mobility market since 2009. The company is now celebrating the biggest milestone in its electric mobility history - 100,000 charging stations sold! 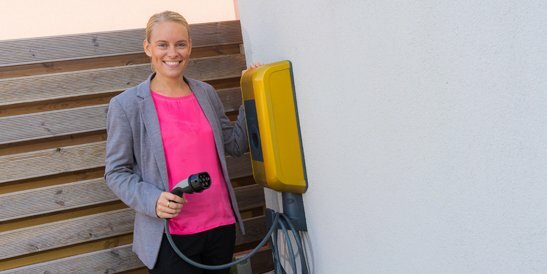 The golden “anniversary wall box” went to Swedish e-mobility provider Clever and was recently installed in Sweden. The WAVE TROPHY, the world’s largest electric vehicle rally, toured through Austria from September 21 to 29, 2018. 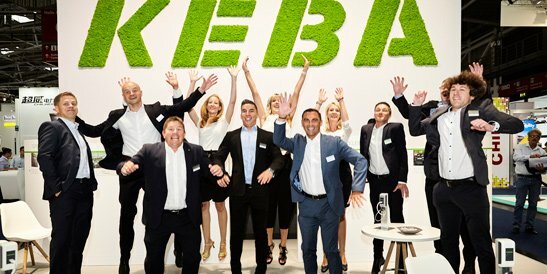 On September 27, almost 70 teams made a pit stop at the KEBA headquarters in Linz, including a team from the KEBA automation experts themselves. For the first time this year, "That's Mobility" took place in Italy, dedicated entirely to sustainable mobility in Italy. Even though Italy has not yet been considered a pioneer in the field of e-mobility, the new government wants to make significant progress in e-mobility. 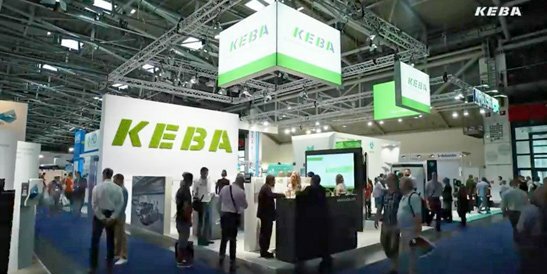 As an important milestone on the Italian market, KEBA itself was represented with its own stand. 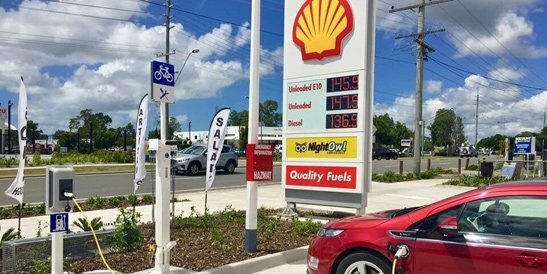 Thanks to our sales partner and electric mobility provider EVSE in Australia, KEBA KeContact P30 wall boxes can now also be found at Shell filling stations. This is accelerating the expansion of electromobility. 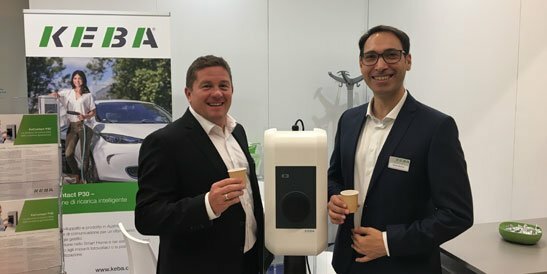 As one of the world's top manufacturers of intelligent charging infrastructure solutions, KEBA participated at the Power2Drive from June 20 to 22, 2018 for the first time this year. We have compiled our impressions of the fair here for you. Enjoy! From 20 - 22 June 2018, the global energy industry met in Munich at the "The smarter E" exhibition. The Power2Drive trade fair was dedicated to the topic of electric mobility. 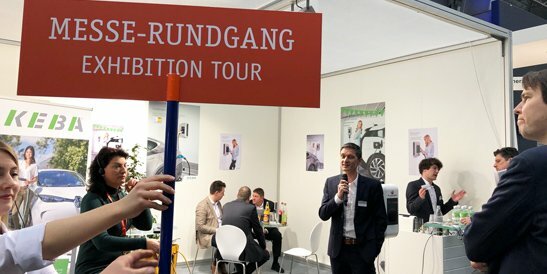 As one of the world's top manufacturers of intelligent charging infrastructure solutions, KEBA participated with its own booth this year for the first time. We’ve put together a collection of impressions from the fair here for you.